The Samsung Galaxy Tab A 10.1 is one of the best-selling middle-level Tab from Samsung released in May 2016. 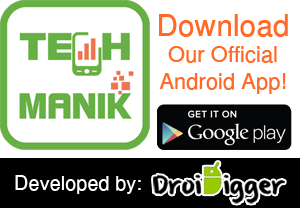 This is a budget friendly Android Tab for the people who like to play games, watching movies, browsing the web smoothly. The tab comes with high performing processor, large size display, 1.5GB RAM and larger internal storage capacity. If you are the lucky owner of this Tab, then it’s time to decorate and keep safe your tab with a case or cover. 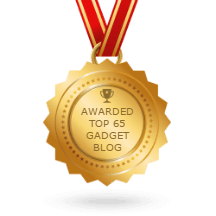 So in this post, I’m going to share some top and best Samsung Galaxy Tab A 10.1 Cases and Covers. Hope, this list will help you to find your desired case or cover for your Galaxy Tab A 10.1 and will save your money as well as valuable time. Most of the people love to use a flip-cover style case to protect their tab from any kind of damage. 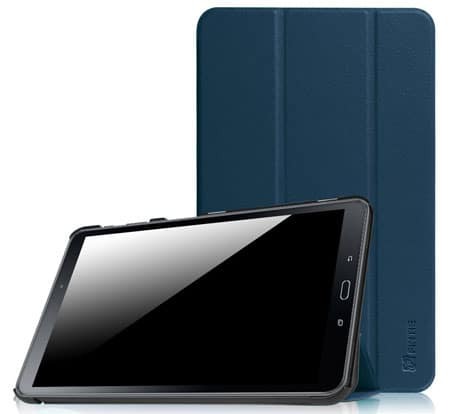 The IVSO Samsung Galaxy Tab A 10.1 Case is one of the best-selling and top rated Samsung Galaxy Tab A 10.1 Case that made of premium quality PU leather materials. The premium quality Tab A 10.1 case comes with different unique colors and attractive design. The stylish case will increase your personality as well as keep your tab safe from any kind light damage. The durable and lightweight case keeps your tab secure without adding extra bulk. You will feel comfortable to carry anywhere you go. The case sold by Gambolex and offer a 1-year warranty. Want to make your Tab A 10.1 unique? Looking for a unique designed case with high security? 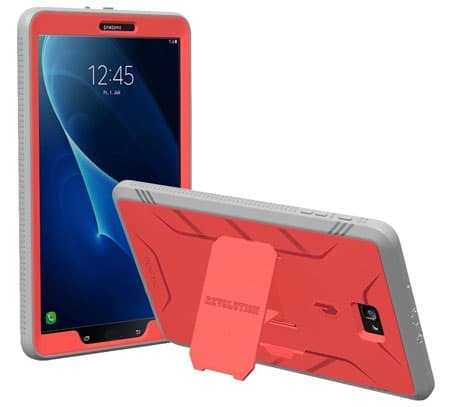 Well, the BMOUO Samsung Galaxy Tab A 10.1 Case is here with unique design and maximum protection. The case made of impact-resistant polycarbonate and shock-absorbing silicone materials. The shock-absorbing silicon materials will keep your tab safe from the drop and hit damage. The unique feature of this case is its top carrying handle. You can also use the top carrying handle as the stand for watching movies or browsing the web. The Galaxy Tab A 10.1 Case by Pasonomi is another lightweight and durable case with flip cover for Samsung Galaxy Tab A 10.1. The case made of heavy duty materials and available in 12 different colors. So you can easily find the Tab A 10.1 case with your favorite color. The smart flip cover can fold and turn into a stand to watch movies. The precious cutouts ensure easy access to headphone jack, all buttons, camera, and mic. 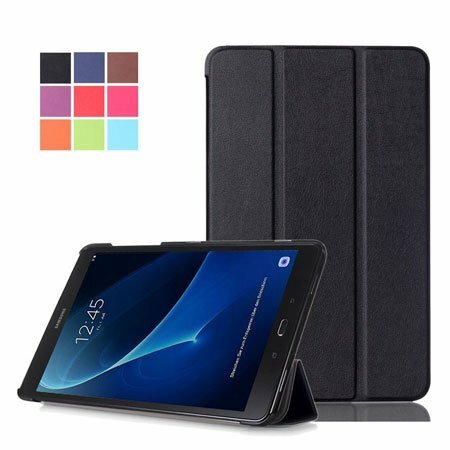 If you are looking for a designed Galaxy Tab A 10.1 case, then the MoKo Samsung Galaxy Tab A 10.1 Case is the ideal one. The case comes with the flip cover and available in 3 solid colors and five different designs. The ultra-slim case will protect your tab from light to medium hit or drop damage without adding extra bulk. The scratch-free inner side also keeps your tab backside scratch free. The MoKo offers the lifetime warranty for this case. 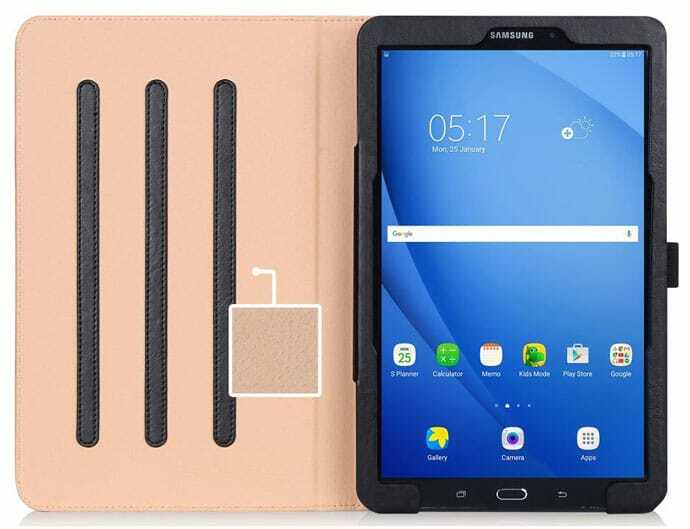 The Infiland Case For Samsung Galaxy Tab A 10.1 a premium quality case that specially designed to protect your Galaxy Tab A 10.1. The case cover made of premium quality PU leather and available in 7 unique colors. The inner side made of scratch-free microfiber materials that will protect your device from dust, shock, hit or drop damage. 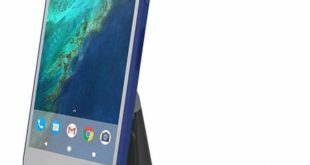 The 360-degree rotating stand is perfect to use your tab vertically or horizontally for watching movies or browsing the web. Another premium quality cover case that is specially designed for Samsung Galaxy Tab A 10.1. The case is also available in more than ten different colors. The unique feature of this case is its auto display on-off feature. The case is very easy to install, and precious cutouts ensure easy to access all ports, camera, and mic. The thin, durable and lightweight cover case will keep your device safe from scratch, dust or drops damage. Some people love to use a Keyboard case on their Tab to do their browsing, email or chatting tasks easily and quickly. 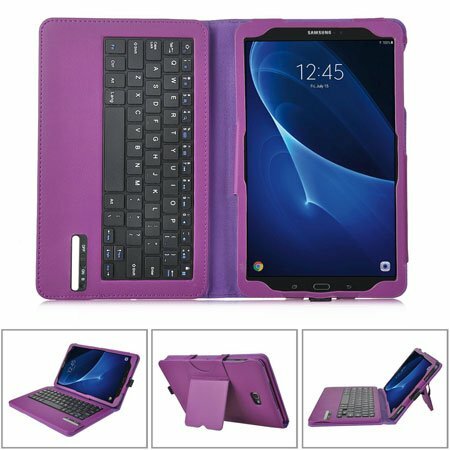 The Samsung Galaxy Tab A 10.1 Keyboard case by IVSO is the ideal Keyboard case for the people that made of PU leather and Micro-Fiber materials. The keyboard case cover comes with three different functionality; Case Cover, Bluetooth Keyboard, and Stand to do your tasks easily and keep your tab safe. 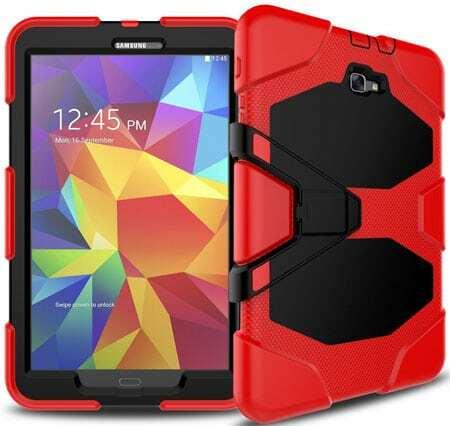 If you are looking for a rugged armor and heavy-duty Samsung Galaxy Tab A 10.1 case, then this one could be the best option. 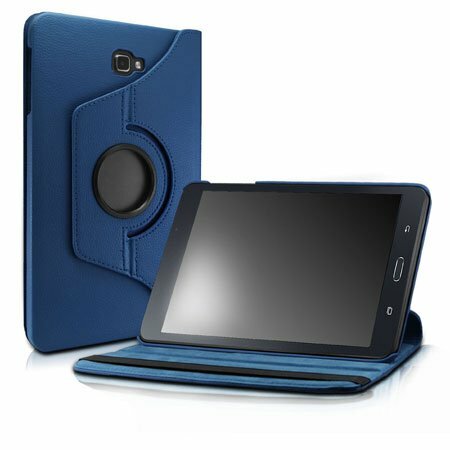 This case specially designed for the Galaxy Tab A 10.1 2016 (SM-T580/SM-T585) version, so your tab will perfectly fit in this case. This three layers protective case made of high-quality poly-carbonate and TPU materials. As this case available in 7 different colors, so you can also choose this with your favorite color. 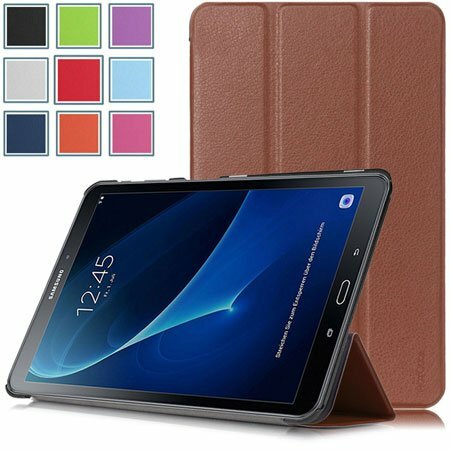 This is another premium quality rugged armor case cover for the Galaxy Tab A 10.1. This case made of premium quality Polycarbonate and TPU materials and manufactured by the POETIC. 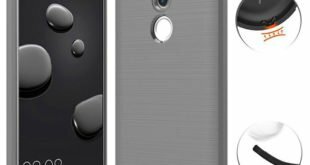 The most attractive feature of this case is, it’s come with built-in screen protector. This will help to keep your device safe from dust, dirt as well as water. 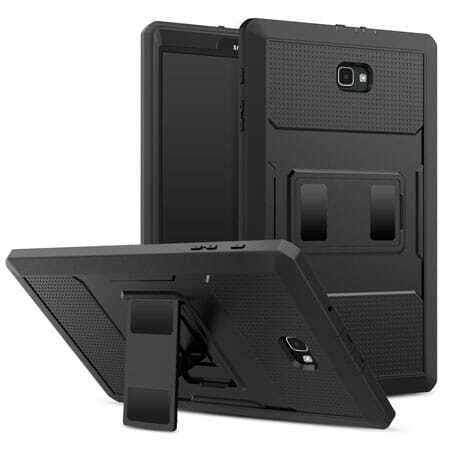 A built-in kickstand is available to access your device screen horizontally while watching movies or browsing the web. This is another Case for the Galaxy Tab A 10.1 from Poetic. This is also a rugged case cover, but this case made of premium quality childproof Silicon materials. The raised edge corner will protect your device screen safe from ground touch. The tactile side grip makes this case ideal for smooth operation. This case also available in 4 different colors. 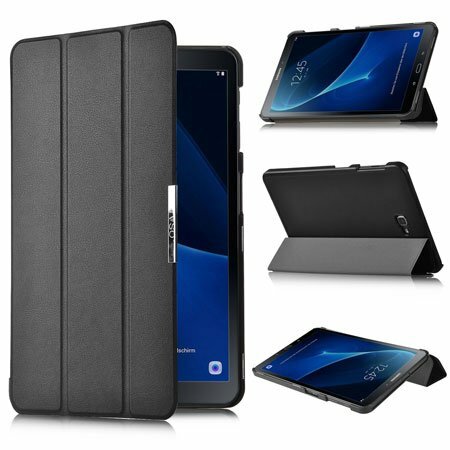 If you search on The Web for some top rated and best-selling Samsung Galaxy Tab A 10.1 Cases, you will find the ProCase Samsung Galaxy Tab A 10.1 Case at the top of the list. The case comes in nine different colors and design. The robust and classic design make this case best-selling at Amazon. The built-in kickstand with multiple viewing angles is perfect to access the device screen while watching movies or browsing the web. The premium leather and soft inner keeps your device safe from scratch as well as offer exclusive protection against daily use. The auto wakes up and sleeps feature also supported by this case that will help to save your tab battery life. There are also three card slots available in this case for storing cards, documents or money. Overall, this could be an ideal case for your Galaxy Tab A 10.1-Inch version. 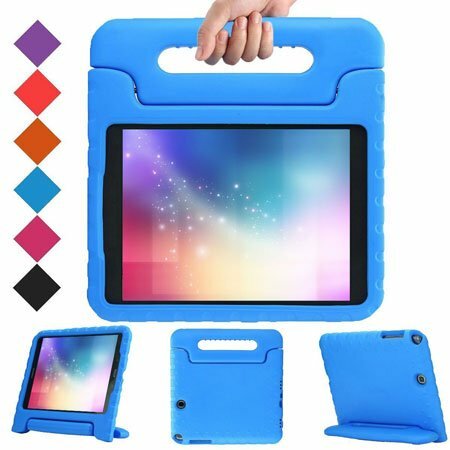 Finding a premium quality case with reasonable price is not really easy especially when it comes for large size tablets. The Fintie comes with a high-quality Galaxy Tab A 10.1-Inch case that is specially designed and made for the No S Pen Version SM-T580/T585/T587 version. The case is also available in more than 30 different solid colors and design. The compact and lightweight design with the hardback makes this case perfect to protect your tab from any kind physical, bumps or drop damage. The magnetic closure also keeps the case off while not using to protect the device screen from scratch. The built-in flip style with kickstand feature helps to place the tablet horizontally for natural viewing angle. Some people like to use a full body rugged heavy duty case to protect their 10-inch tablet. 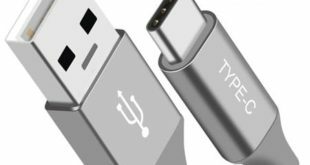 These are actually ideal for those people who especially care their gadget. However, the MoKo comes with a rugged case cover for Galaxy Tab A 10.1-Inch version. The case comes with a built-in screen protector to protect the tab screen from scratch, fingerprints or marks. So you don’t need to buy an extra screen protector for the Tab. The advanced dual layer design with hard Polycarbonate and soft TPU ensure maximum protection against drops, bumps, shocks as well as internal scratch. A keyboard case is essential for students, professionals or writers when they take note or write something on their tablet. Keyboard case comes with built-in Keyboard that helps type faster and accurately. 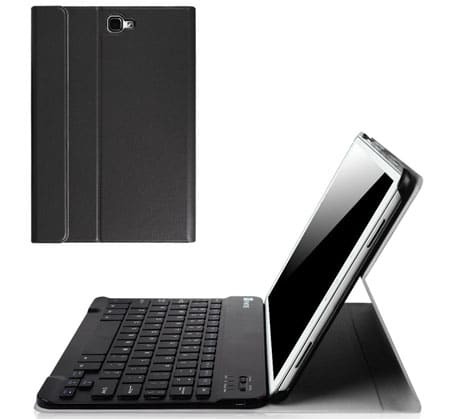 However, if you are looking for a Samsung Galaxy Tab A 10.1 Keyboard Case, then you can consider this one from Fintie. The case comes with a detachable Wireless keyboard that will connect your tab with the latest Bluetooth Connectivity technology. The 7mm ultra-slim case is also lightweight and portable enough to attach to your tablet easily and carry it anywhere you go. The anti-slip rubber inner will keep the tablet display safe from keyboard keys touch and scratch. And the Premium Polycarbonate shell will protect the tablet against shock, bumps or drop damage. The case is available in 15 different solid colors and print designs. 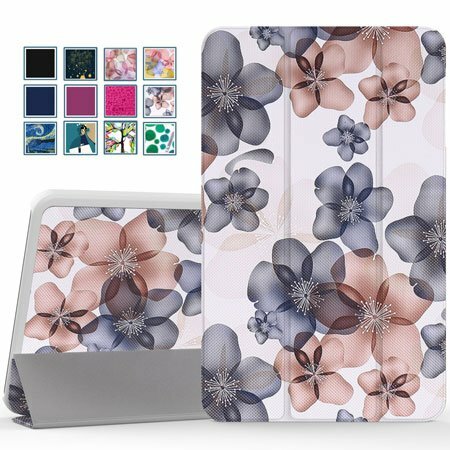 A simple case cover can protect your tablet as well as increase its beauty. 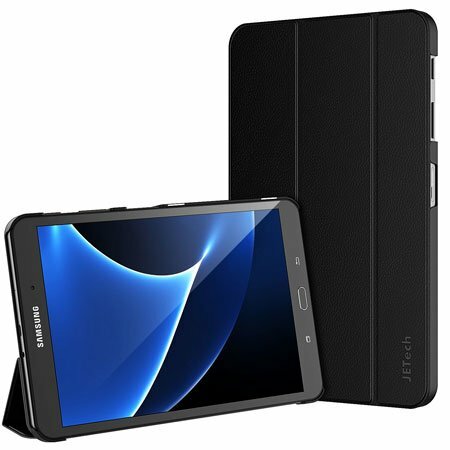 The Slim-Fit Smart case cover for Samsung Galaxy Tab A 10.1 from JETech is a simple but stylish enough. The case comes with Auto wake and sleep features and available in smooth black color. The smooth interior keeps the device screen safe from scratch, and the exterior comes with substantial protection against drop, shock, and any kind physical damage. The precious cutouts ensure easy access to all buttons, charging port, headphone jack, camera, and sensors. So these are my recommended Samsung Galaxy Tab A 10.1 Cases and Covers. Hope you already find your desirable case for Galaxy Tab A 10.1 in this list. Thanks for your awesome suggestion and we will surely add the Finite Galaxy Tab A 10.1 Case in our next update. Perfect List. Just place the order your recommended #14: Fintie Samsung Galaxy Tab A 10.1 Keyboard Case. Hope will be the best keyboard case for my Galaxy Tab A.